PG Imtech's Vacuum Vapor Degreasing system cleans the surface free of oils, greases, contaminants and certain particles that can only be validated on a microscopic level. This highly compressed vacuum system is crucial for stringent applications and requirements for cleanliness in the aerospace, automotive, aviation, medical, and military industries. 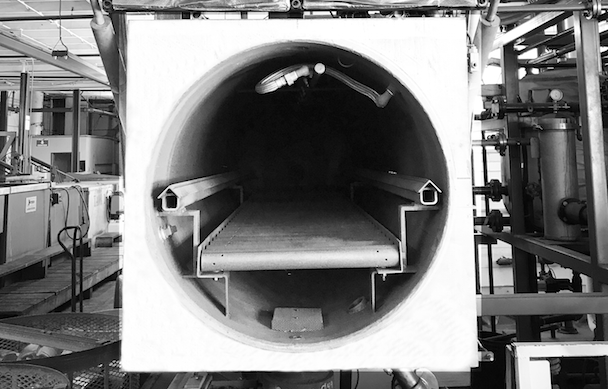 Advanced vacuum technology forces the heated solvent vapor through the interior of tubes, pipes and reaches deep corners, resulting in the removal of oil and grease. PG Imtech has cleaned many contrasting parts and configurations achieving the desired level of cleanliness on different materials such as aluminum, zinc and steel. This procedure is offered after vapor degreasing to hand clean parts with special solvent, particle free wipes and swabs to provide additional cleaning before packaging. PG Imtech offers corrosion inhibitor VCI packaging to ensure that your metal parts meet the required level of cleanliness, during shipment. VCI packaging creates a molecular layer of corrosion protection on metal surfaces. PG IMTECH will make custom containers that suit your parts. You load the parts in the container and we pick-up the container, process the parts and return them to you. Limited handling is key to eliminating damaged parts and that is why this system has worked for years. For nearly 30 years PG Imtech has been satisfying the requirements of hundreds of industry specifications for precision cleaning services. We have experience with high production jobs to even a single part needing cleaning for companies such as Space X or Moog. PG Imtech is a Registered AS9100, ISO 9001 precision cleaning facility and is located in Santa Fe Springs, California. 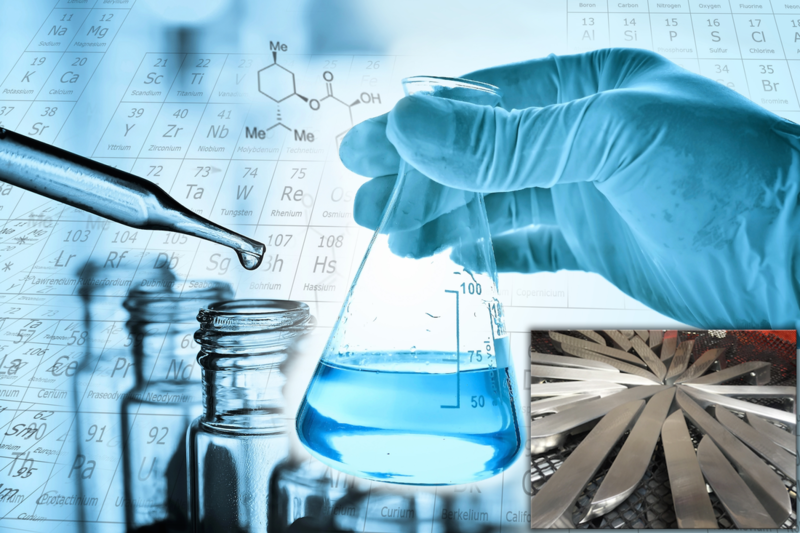 Our R & D Team can develop a custom precision cleaning process that will meet your specific companies requirement.